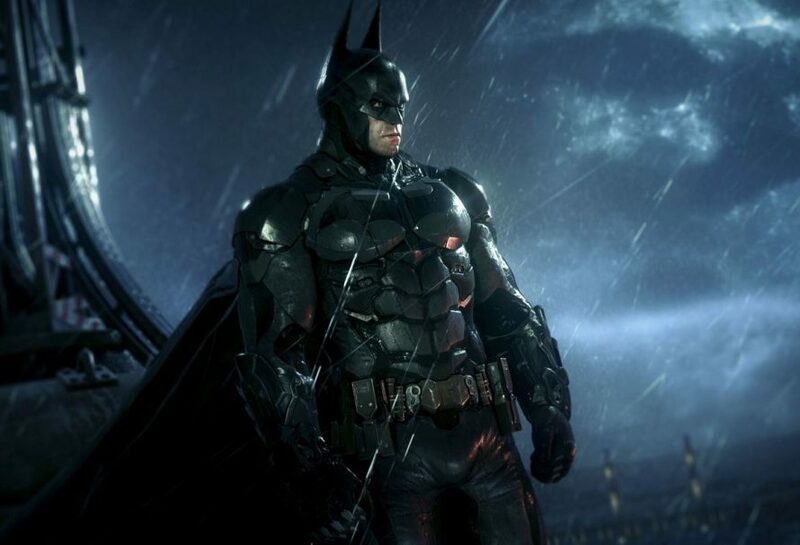 Don’t expect to the see the sun shining in Batman: Arkham Knight because it won’t be there. As reported by the Examiner, Batman: Arkham Knight’s Dax Ginn producer talked about Gotham City and its unique setting. Gotham City will be the biggest one yet in the whole Arkham series. It is also the first of the series for you to drive the Batmobile too. 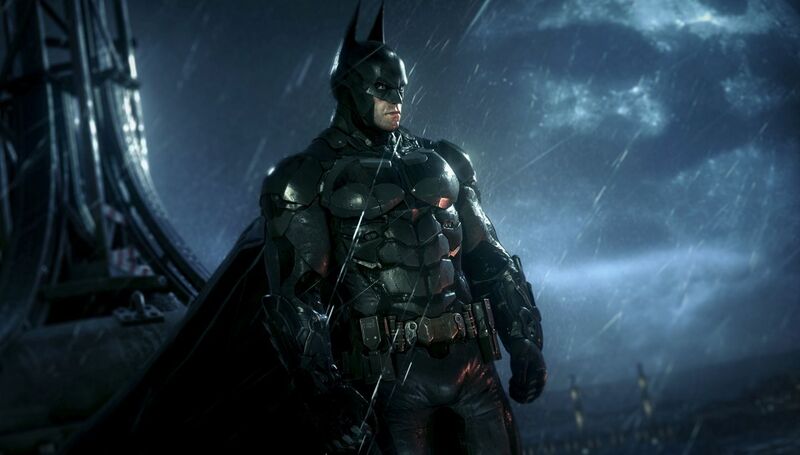 Batman: Arkham Knight will be released later this year for the PC, PS4 and Xbox One.